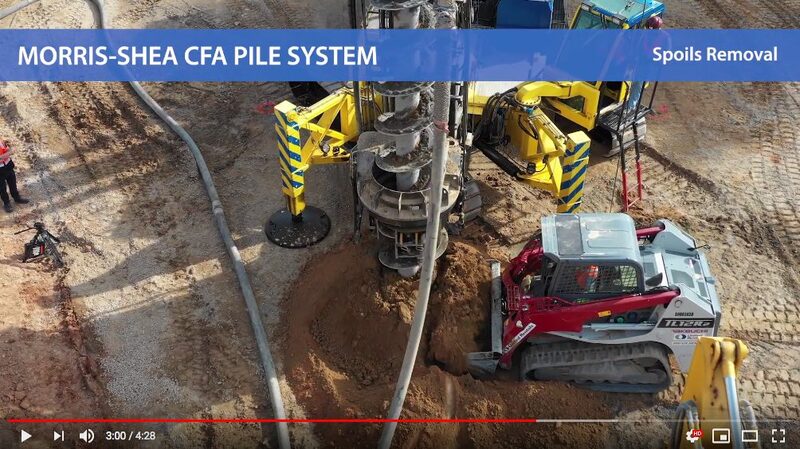 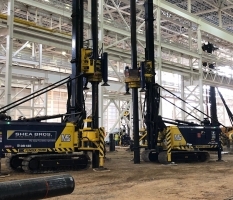 This Ninetimes live action video presents the installation of a Morris-Shea CFA Continuous Flight Auger Pile. 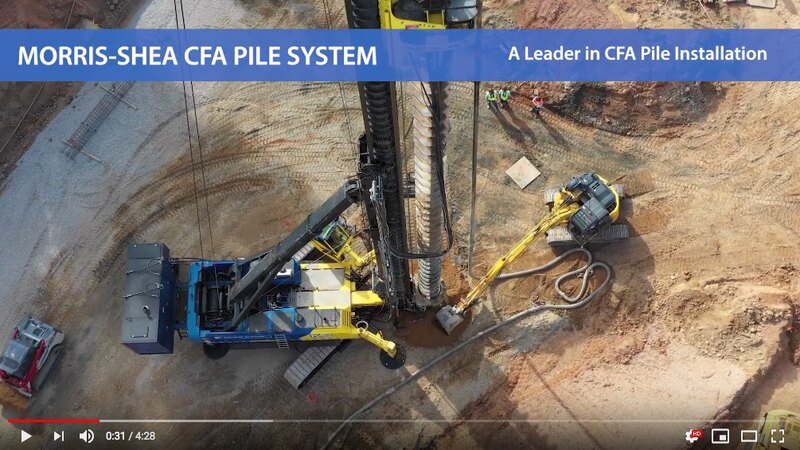 The video’s highly technical narrative was developed with the assistance of the Morris-Shea team and filmed at a jobsite in Raleigh, NC. 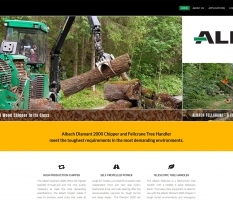 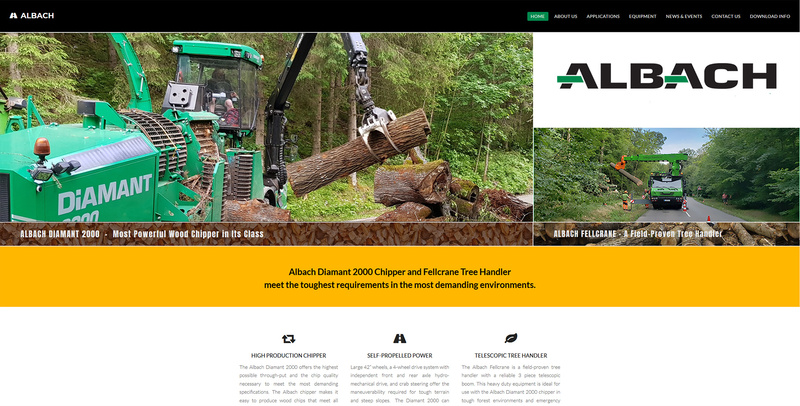 Ninetimes provided copywriting, on-site direction and video editing of the presentation. 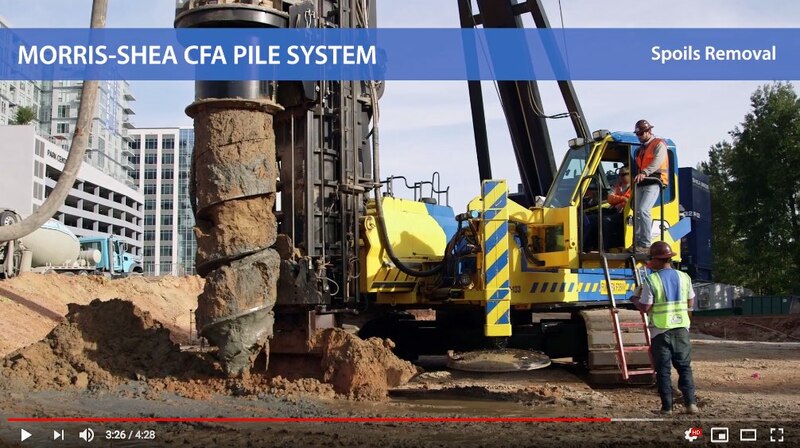 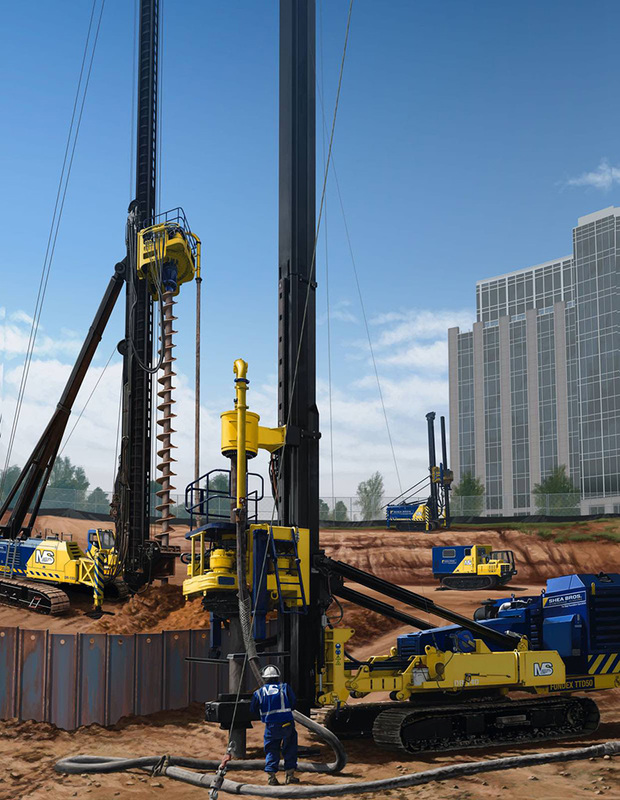 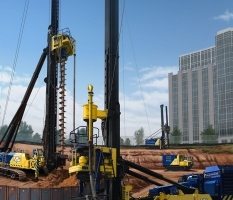 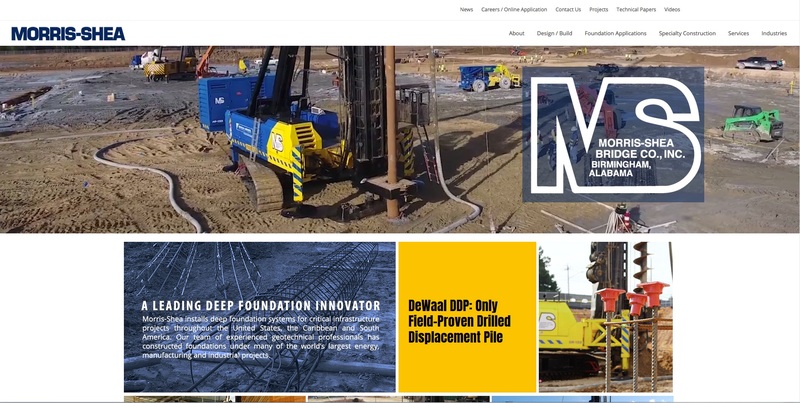 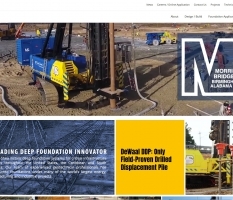 The video was created for use on the deep foundation contractor’s YouTube channel and website.